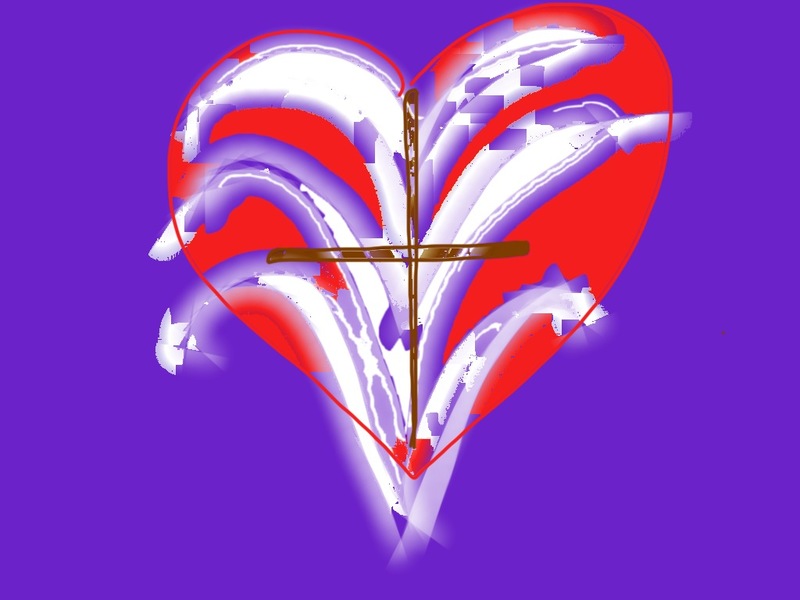 And I saw that to pray in the name of Jesus is to pray in the Power of Truth and of Mercy and that is to pray in the Goodness that is the Heart of Love (Holy Trinity). It is to touch all healing, all love, all that is healed and therefore your prayer is already answered and touched by that same Power which is the Life of Christ and the Light of Life. It is Joy complete and utterly present. It is to be truly present with all that is and thus to know with absolute certainty that your prayer is known, heard and answered all in that moment of praying, for that is the meaning of Mercy -of Christ’s death and Resurrection. It is the completion of healing, the Oneness of Love. It is Truth and it is completely and totally Life evermore. Amen ! !